Elite Wave Training is committed to providing high-quality coaching for triathletes and multisport athletes of all levels, with progressive workout plans customized for individual fitness and/or competitive goals. 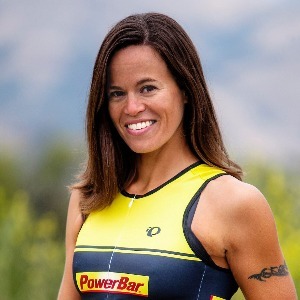 Kimberly Goodell is a professional triathlete and the head coach of Elite Wave Training. As a Masters swim coach and triathlon coach, she has worked with all levels – from aspiring triathletes learning how to swim for their first sprint races, to seasoned athletes organizing their yearlong preparation for Ironman. Coach Kimberly is passionate about the sport of triathlon and is dedicated to helping others reach their fitness and athletic goals. Success. Coach Kimberly Goodell has been notified of your message.